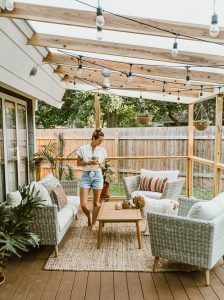 If there’s one home decor trend I am swooning over this year, it’s rattan furniture (for indoors!). 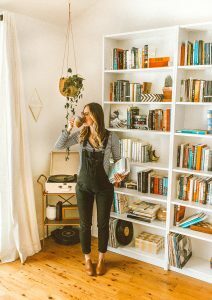 I’ve been seeing interior design photos pop up on my Pinterest feed (…their algorithm is spot on, right?) and I feel like every home decor store is offering some sort of rattan or wicker indoor chair option. 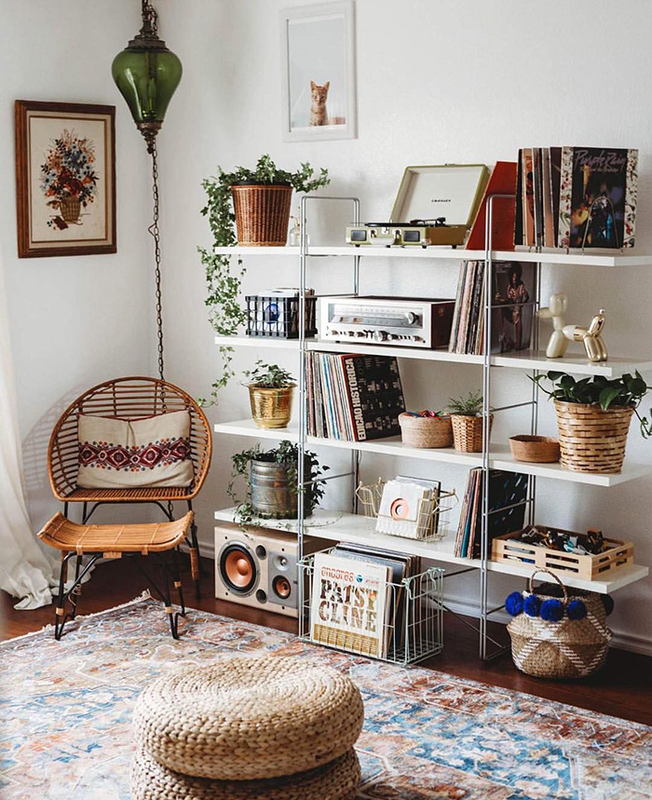 Blake and I are rearranging our bedroom and I love the idea of a reading nook with a rattan chair, cozy seat cushion and a soft throw blanket. 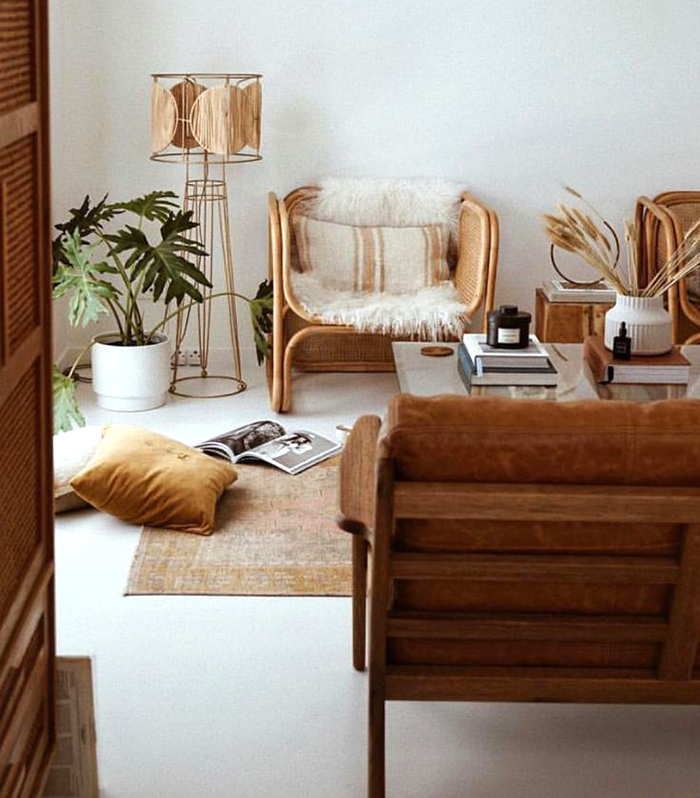 Rattan adds such an earthy, inviting vibe to a space and overall just feels so…cool. My parents had a rattan swivel chair when I was a kiddo and we played on that thing ALL the time…it’s actually still around today and miraculously survived five children. Apparently it’s a very good investment, ha! 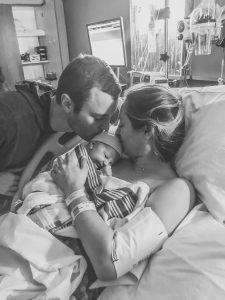 Blake and I moved into our first house back in April 2017 (more about that from this post) and I have learned SO much about home decor within that first year. For one, I learned the aesthetics I like and don’t like (I love a good, cozy vibe, I don’t looove super minimalist, modern pieces). I learned what Blake likes and doesn’t like (…I pick out what I think would work best for our style, then he approves. I’ve come to learn he’s less of a “french cottage” style kinda guy (…then again, have you ever met one that is? Hey, a girl can dream over here haha!) 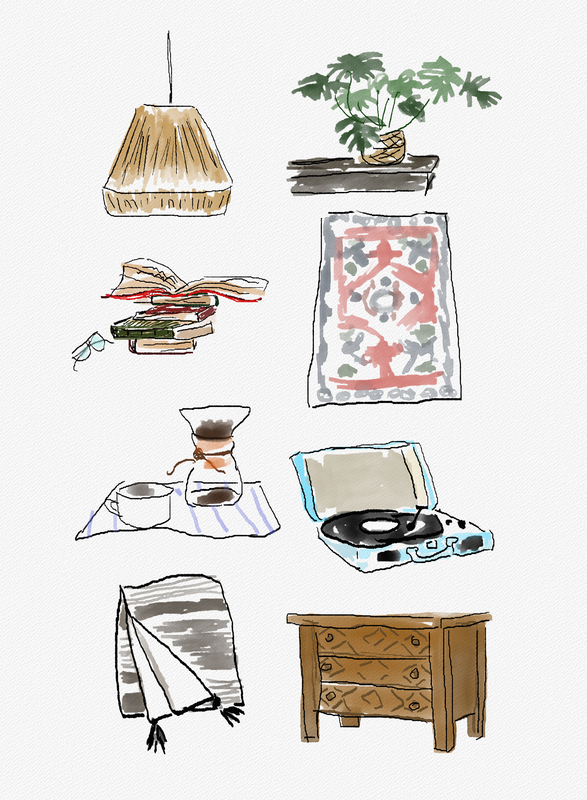 and more of a “I can tolerate some bohemian elements here and there” kinda guy haha). I appreciate that he wants to participate in the outfitting of each room, but I’d be lying if I told you a lot of our arguments didn’t stem from my love for a more feminine style versus his resistance to let our house become a girly-haven-Anthropologie-catalog-type of home. Either way, we’ve made lots of progress over the past year, learned a LOT about the aesthetic we can both happily agree on and have had so much fun turning our first house into a beautiful, cozy space we can finally (proudly!) call our home. The thing about moving into house is that you see (and can’t unsee!) all the nooks and crannies you want to change. 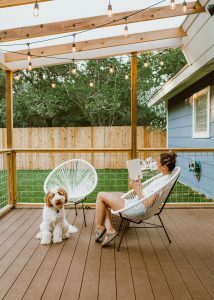 Though the previous owners of our 1983 abode flipped the inside and did a fabulous job, there are still little elements here and there that aren’t exactly our taste or that could use some improving. Namely: the master bathroom! (…we’re not going to talk about the hallway bathroom juuust yet…that one needs a LOT of work, ha!). Our master bath is absolutely beautiful, BUT the fixtures are definitely funky and not something Blake or I would have chosen on our own. The more we think about what’s next on our list of home updates, the more we both seem to agree that updating the hardware in our bathroom is a must. 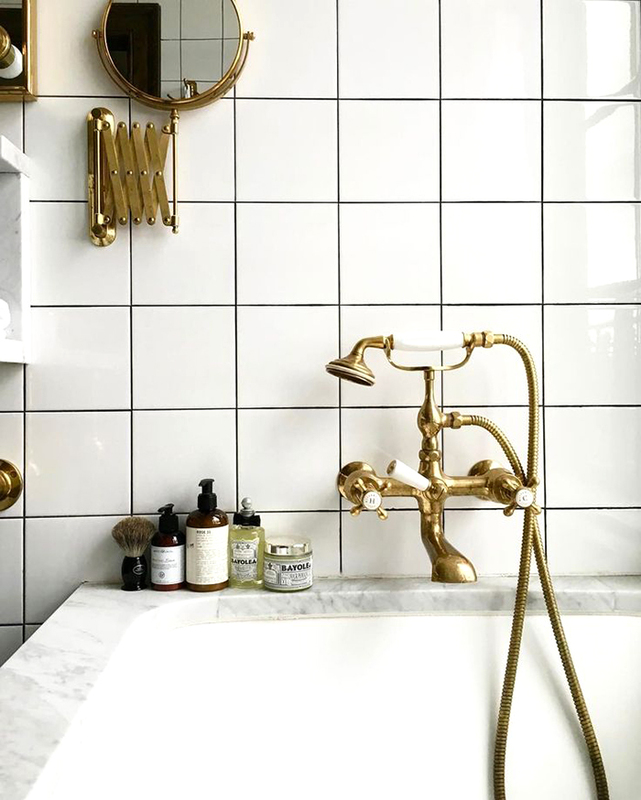 That said, I’ve been researching (aka spending too much time on Pinterest lately haha) brushed gold bathroom fixtures and wanted to share a few of my faves providing some major inspo! 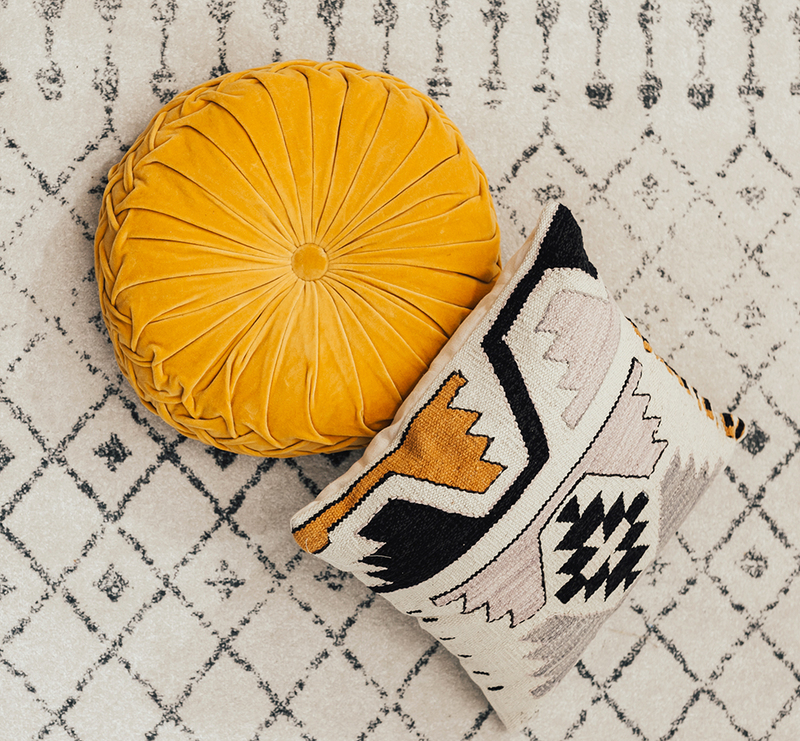 As I dive deeper into decorating the new house, adding bursts of color and texture to a room is made a lot easier with the help of a few adorable throw pillows! 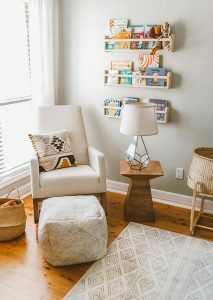 I gravitate towards white, airy spaces with hints of color here and there, so investing in key neutral pieces when it comes to furniture (our sofa is light grey, the rug is cream with a grey design as seen above) and then filling in the space with cozy color pops is my plan of action. As y’all saw in my record player nook reveal post from last week, I’m digging a mix of solid and printed pillows. Today I’m excited to share a few more fun throw pillows that will add some personality to your space (…and of course, bring out the happy vibes – which y’all know I’m aaaall about! ).